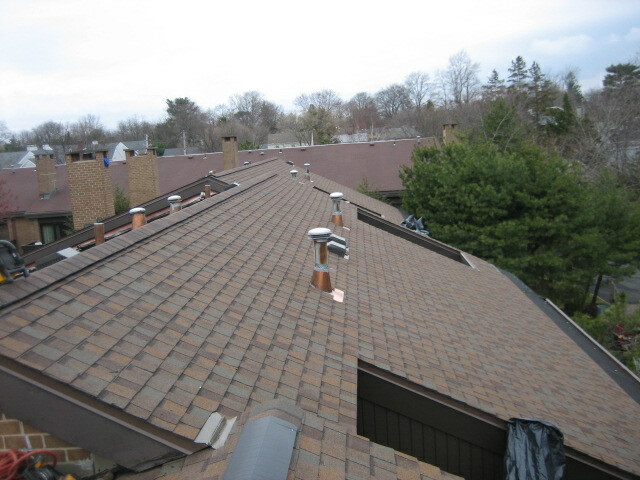 Condominiums are some of the largest projects we work on in terms of scope and the number of square feet of roof to be replaced or installed. 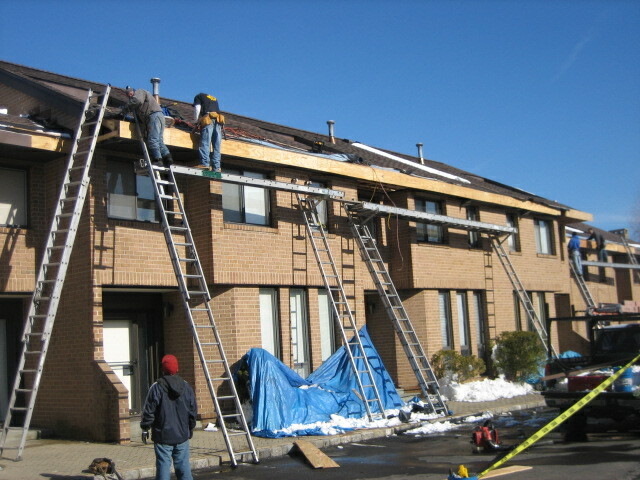 The responsibility of ensuring the happiness of residents throughout these projects requires the care and experience of experts like Armor-Tite Construction. 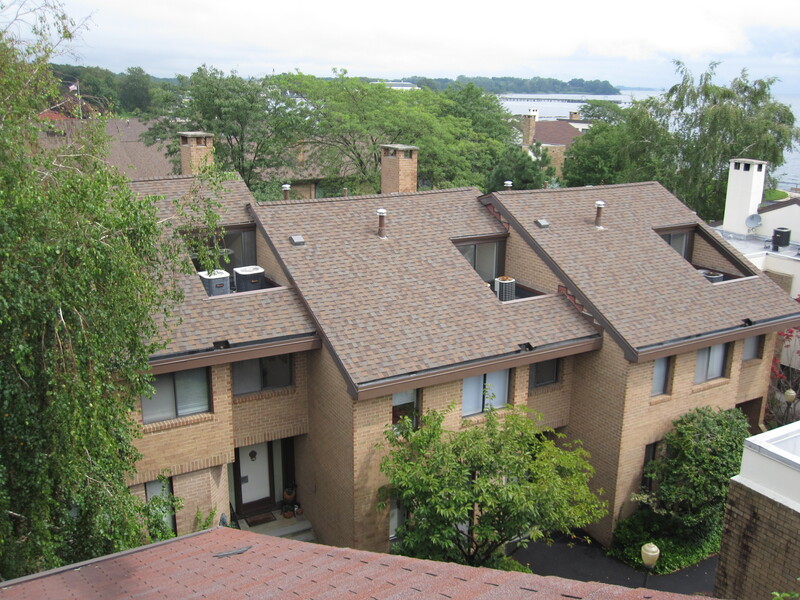 Browse examples of condo roofing jobs we have performed, and contact us for a consultation and quote for your commercial roofing project. 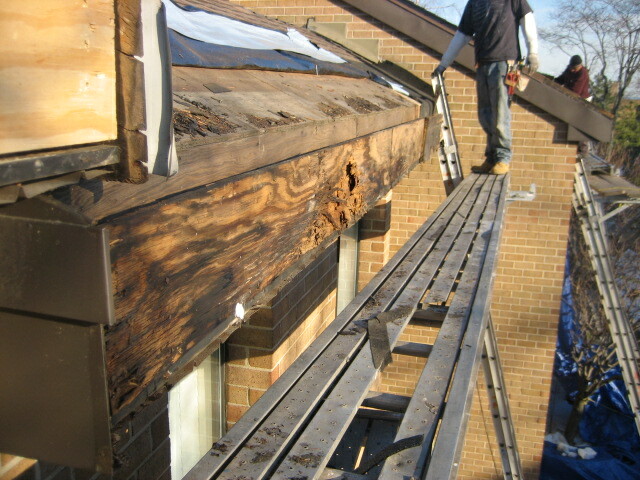 This condo roofing project was performed in 2011 – 2012. 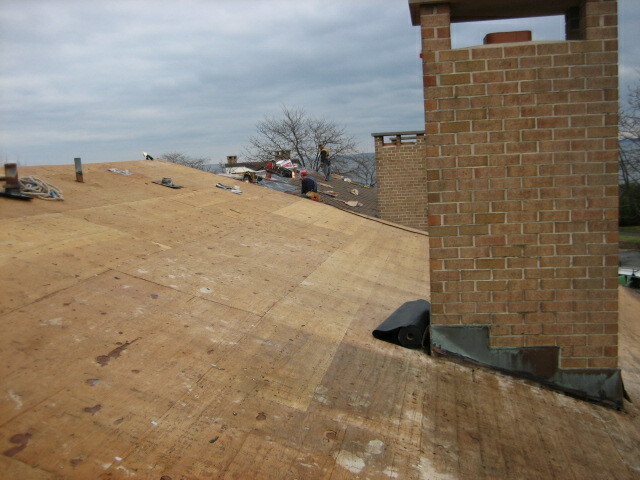 Armor-Tite provided carpentry and installed Membrane EPDM, architectural sheet metal and asphalt shingles over 65,000 square feet of roof.